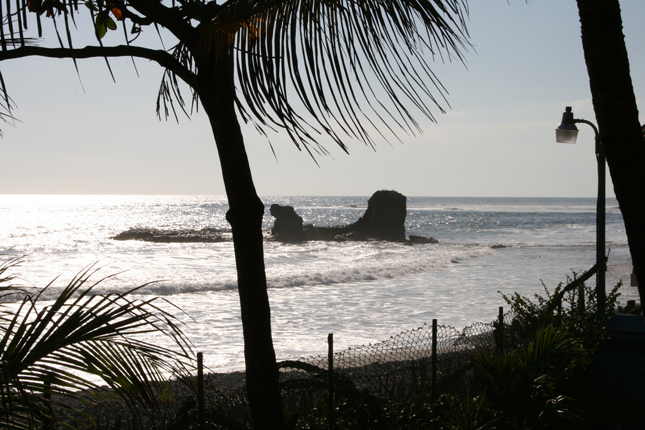 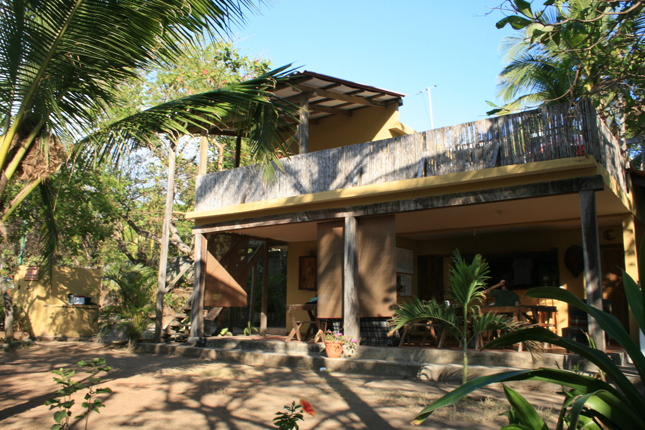 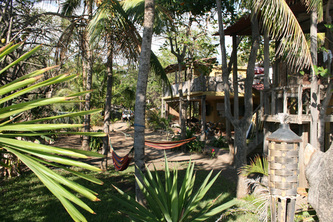 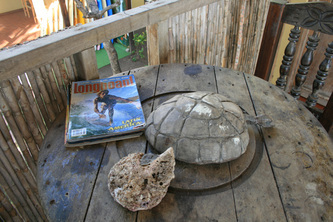 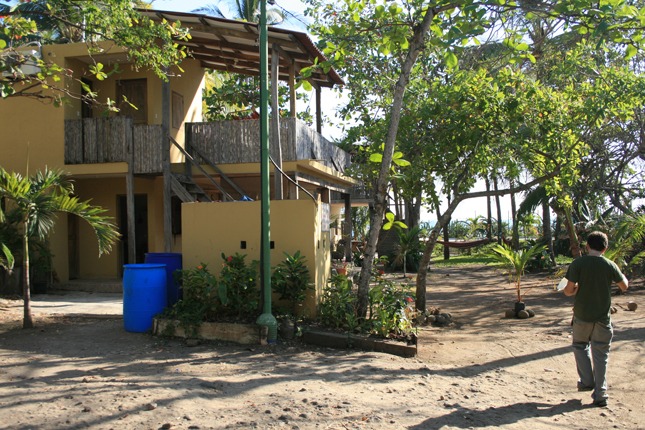 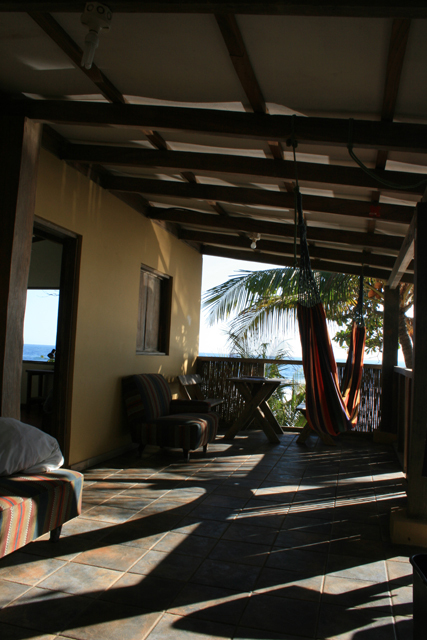 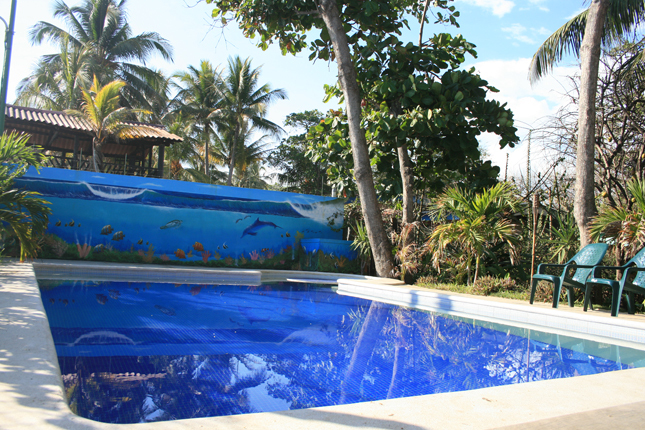 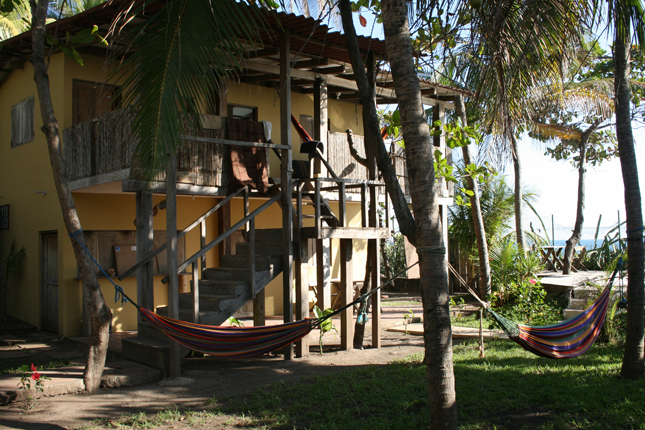 Tortuga is located in the middle of El Tunco beach town, it has eight rooms with two beds and private bathroom. 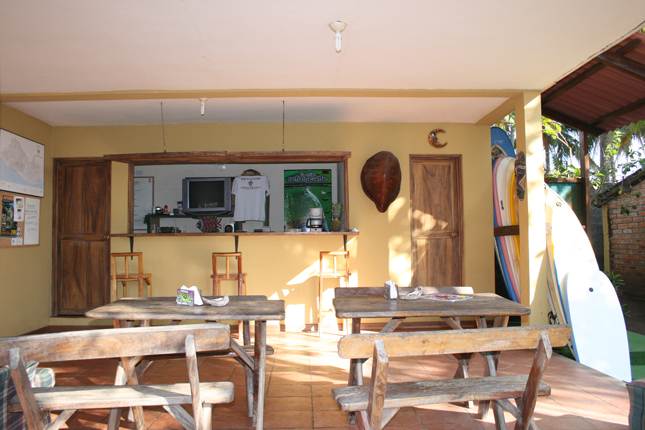 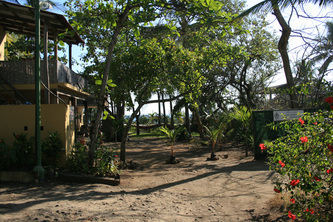 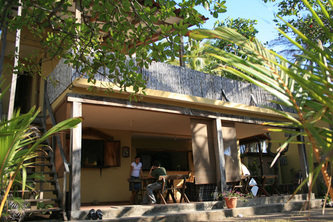 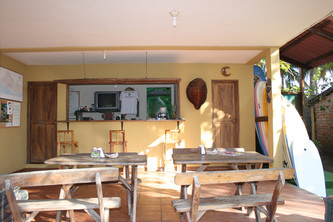 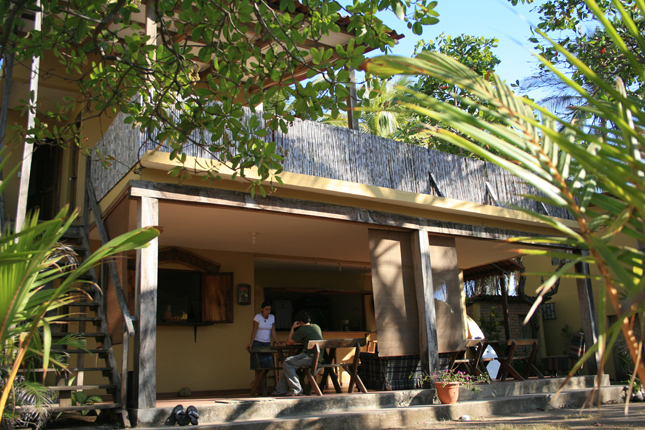 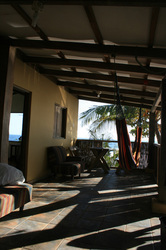 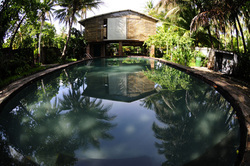 Restaurante and bar service, swimmingpool, shared livingroom with cable tv, direct access to the beach. 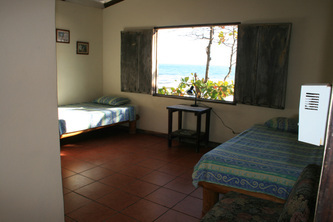 A/C room US$50 for two person. *Rates can change according with the season, to reserve a room the payment of 100% is required in advance with paypal. 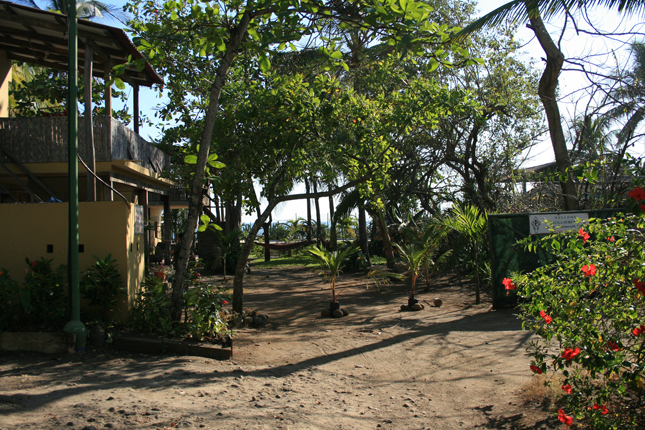 Budget accommodation in El tunco beach town, qi-x surf house also known as La Fabrica, the hotel have big gardens and confortable lounge areas and swimmingpool, for more information: Playa El Tunco Hotel.